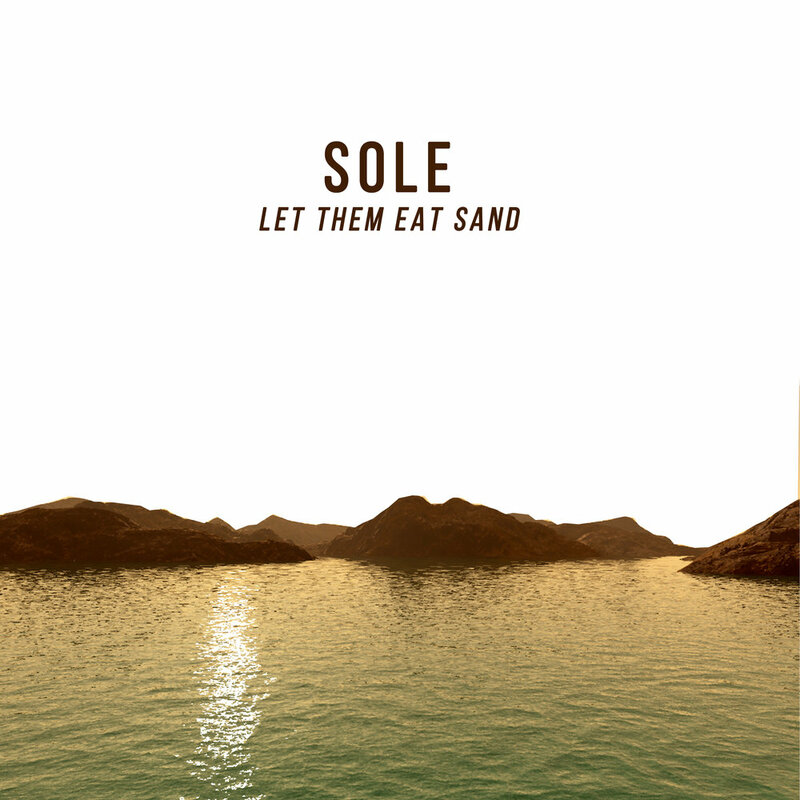 In this episode of the Solecast I speak with my longtime friend Ceschi. I really can’t say enough good things about this guy, when my career was in the dumps his label had my back and brought me back from the dead… He has gone on to make some of my favorite music to come out of the indy rap scene and is a one of a kind performer blending rap, punk and folks into a unique and compelling package. In 2019 he is releasing a trilogy of records and then ending the “ceschi” monicker, so like our coastal island cities and marginal desert eco systems… catch it before its gone! In this conversation we cover a lot of ground. We talk about his roots in the bay area, his motivations, his relationship to revolutionary politics and why he does what he does. We discuss how his experience in prison has made him a more empathetic person and he gets into his criticisms of the left, the right and these sick modern times. We talk about race, indie hip hop, Marxism, his label Fake Four and so much more. We close the interview with some live performances from his forthcoming projects. Check out their music on bandcamp and follow Drowning Dog & Malatesta on twitter. In this episode of the Solecast I chat with Jasper Bernes. Jasper is the author of "We Are Nothing And So Can You" which is an epic poem inspired by the global uprisings around 2010. Jasper is also the editor of Commune Mag and we have a conversation about that project, its goals, and the ongoing discussions about "the commune" and what it means. We also talk about an excerpt from his forthcoming book about Agriculture, Logistics and Revolution and have a look-back on the Occupy movement and how intoxicating that moment was(for some people). Excellent episode which combines 3 of my favorite things: farming, poetry and philosophy. 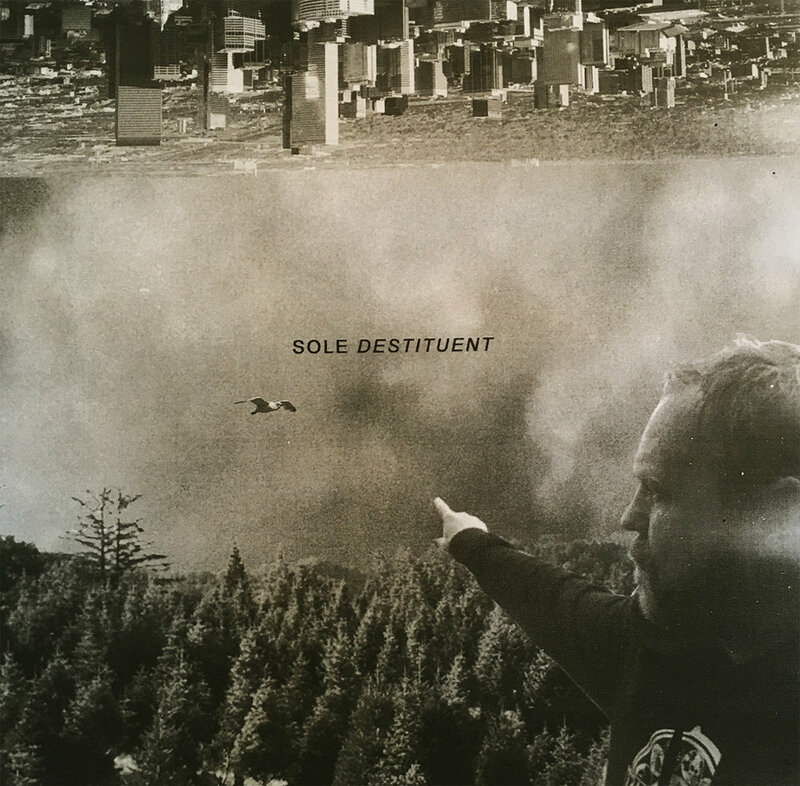 Music: Born To Ruins by Sole from Destituent. Preview of my new single “Battle Rap Against Oblivion” and announcing my new album Destituent. Pre-order a copy here. I’ve teamed up with Fake Four to release it on vinyl, cd, & digital formats. All physical copies come with professionally printed full color zines of the lyrics (original artwork by sole). An awesome in depth and thoughtful conversation on the Two Paychecks podcast about my thoughts on art, anarchy, race, the origins of my podcast, modernity, survivalism and more. Check out the Two Paychecks Podcast here. In this Solecast I took a trip down to Soulfolks Records in Biddeford, Maine to interview Rory Ferreira, the artist formerly known as Milo. Milo is a rapper, producer, poet, shopkeeper, and member of the Ruby Yacht Collective. Milo has a wide ranging catalogue of rap songs which are experimental, poetic and informed by study of his craft and literature. Milo infuses a sense of wonder into his work, toying with the medium and keeps his work engaging without playing into the music industry or its pseudo-hype machine. Why he opened a record store in 2018, in Maine. In this Solecast I chat with Chris Steele Aka Time. Time is an anarchist rapper/writer/journalist/podcaster from Denver , Colorado. He publishes regularly through Truthout and collaborated with Noam Chomsky on his recent “Occupy” book. He just dropped a new album and is currently working on books about the history of anarchist repression and an anthology on Common Ground w/ Scott Crow. In this episode of the Solecast I chat with folks from Woodbine NYC. Woodbine is an experimental hub in Queens that has been going for 5 years strong. Its hard to pin down what they do to any specific ideological persuasion, instead they draw from a wide range of influences and backgrounds to try to find new ways of looking at things to the skills to meet the challenges that face us. They host a multitude of events from poetry readings, educational events, assemblies, skill shares, gardening and too many things to list. At the time of this interview they are fundraising for 2019 operations, please consider donating something here and follow them on fedbook / twitter. What there is to learn from the models of Rojava & Chiapas. Here is an interview I did on the Coffee With Comrades podcast a month ago about Nuclear Winter 3. It was a fun conversation ranging from art theory stuff to permaculture/food autonomy, revolutionary organizing and “self care.” Great talk with some great folks. If you dug this conversation check out more podcasts from Coffee With Comrades. 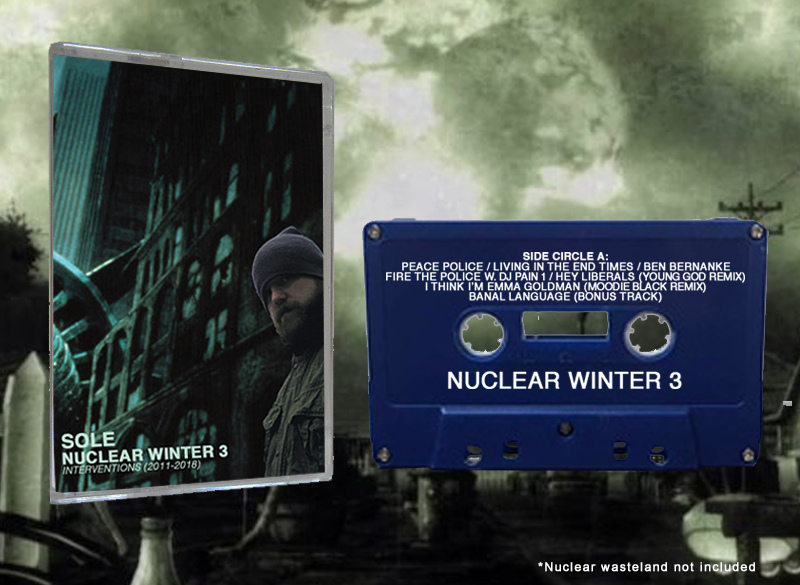 Get a free download of Nuclear Winter 3 here. Fore more information... visit Blackrosefed.org and sign up to their newsletter. Todays episode is with Margaret Killjoy. Margaret is an anarchist science fiction writer and electronic producer. Her latest album "Always Forever" by "Nomadic War Machine" is available now on bandcamp. Margaret has published several short stories and books, is currently working on a novel and releases a sci fi short story every month through patreon. "The Devil In America" by Kai Ashante Williams. In today’s solecast I sit down with Zoe Samudzi to discuss the new book she just co-authored with William C Anderson called “As Black As Resistance.” This book puts forth a compelling argument for a Black anarchism rooted in self defense & autonomy. In their book they discuss the importance of linking Black liberation to Indigenous struggles, and point back to the Seminole War where Indigenous and Black folks successfully fought side-by-side and achieved the first emancipation proclamation. In this podcast Zoe talks about the failure of respectability politics and how appealing to liberals and the state gets Black People nowhere, because it is a system rooted on exploitation and killing of Black People. Zoe also breaks down how people must overcome their own fears & potentially undermine their own class interests for a truly liberatory politics. We also discuss some of the challenges of building movements rooted around autonomy in areas of rapid gentrification and the need to create new kinds of movements/politics that don’t leave people behind. We cover a lot of ground in this interview, and it barely scratches the surface of the book, pick it up now on AK Press. Follow Zoe on twitter or her website. In this talk Zoe mentions an article her co-author William wrote about “Cutting Capitalism Out Of Our Relationships." Outro music on this episode is Mic Crenshaw feat. Dead Pres "Superheroes"